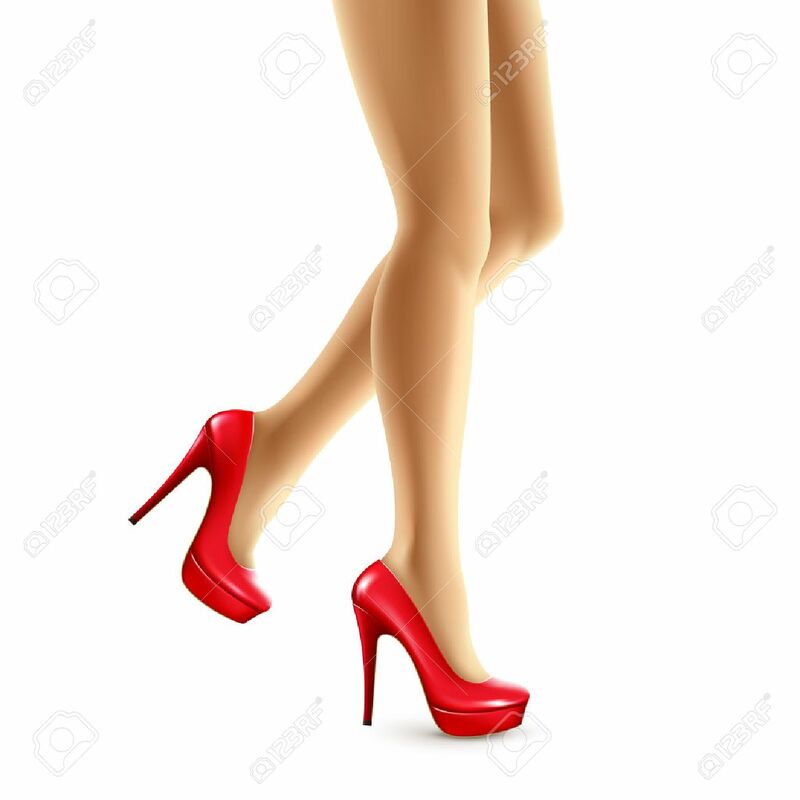 Vector Illustration Of Female Legs In Red Shoes. Vector Illustration.. Royalty Free Cliparts, Vectors, And Stock Illustration. Image 57130690.